We are extremely dependent on FileFinder – we open it first thing in the morning just after our email application, and we close it down last thing at night. We use it to manage every stage of the search process – from client proposal through to candidate placement. 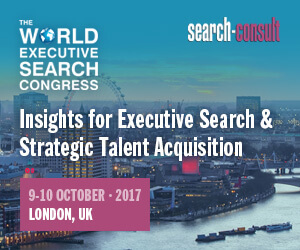 It is the only package for executive search!